star world philippines | Badudets Everything Nice! 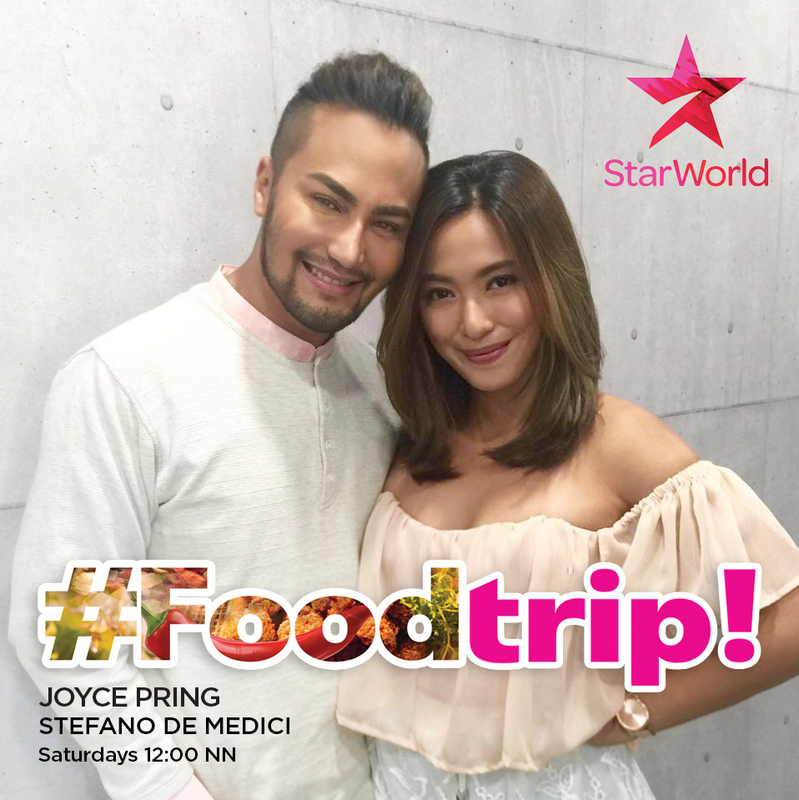 FOODTRIP returns on Starworld this September 17 with Les Roches Switzerland chef Stefano de Medici taking command of the kitchen and whipping up heirloom recipes with guest celebrities from Manila’s crème de la crème. This time, the chef is joined by a new co-host in DJ and events host Joyce Pring.